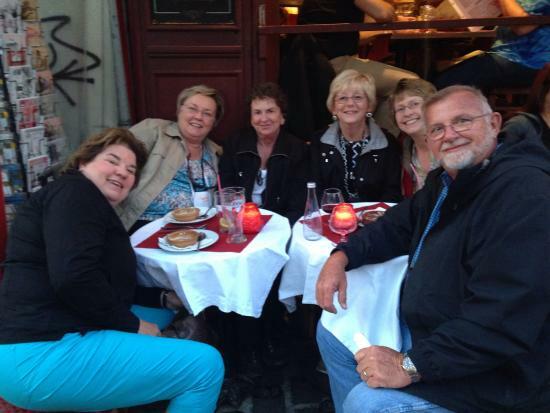 Traveling is my absolute favorite thing to do, and I love sharing my experiences and insights with others. 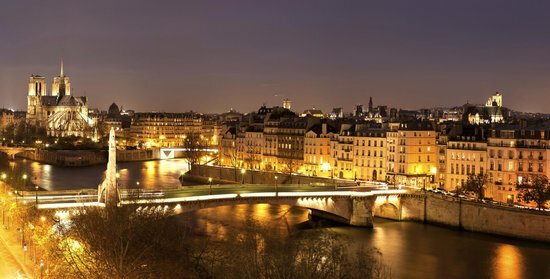 Paris is a beautiful experience at any time of year, but going in winter allows you to see the city as a local. 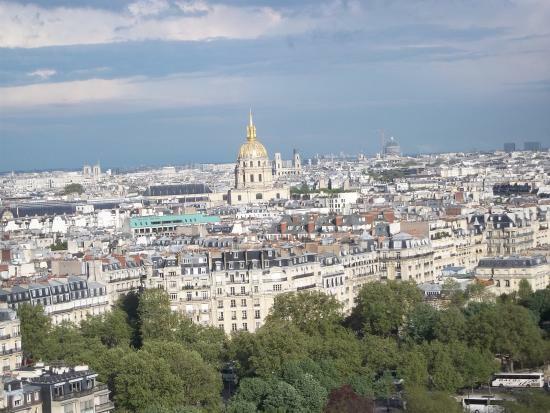 This guide goes beyond the well-known sights to give you a taste of the city that few travelers see, organized in three days: historic Paris, artistic Paris, and local Paris. 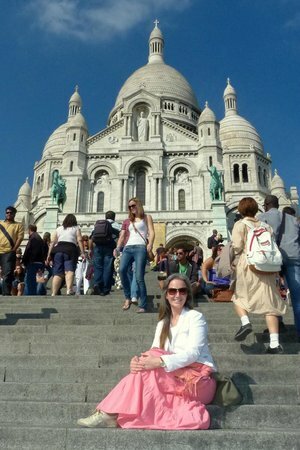 It's a good idea to buy a 3-day Metro pass or a couple "carnets" (groups of 10 discounted tickets) for this itinerary. 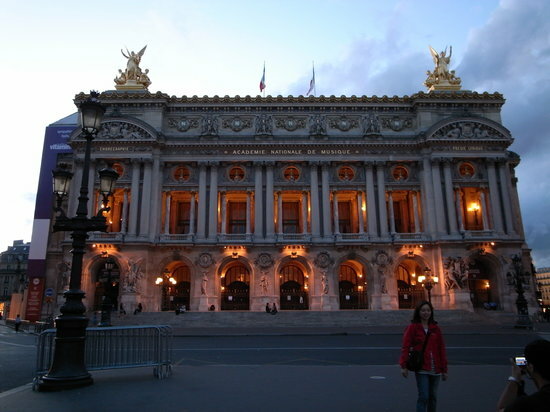 Start your Historic Paris day off in a grand fashion at the gorgeous opera house. 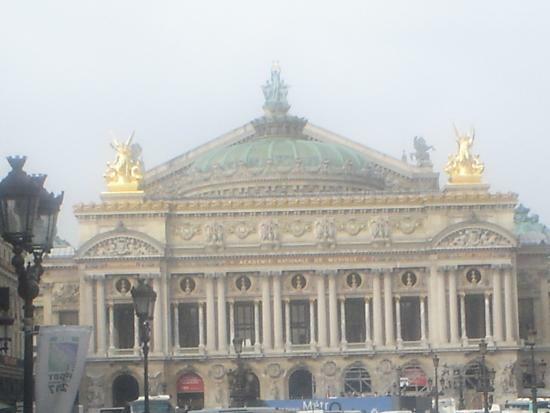 Dripping in Belle-Epoque style, Opéra Garnier rivals Versailles for opulence. 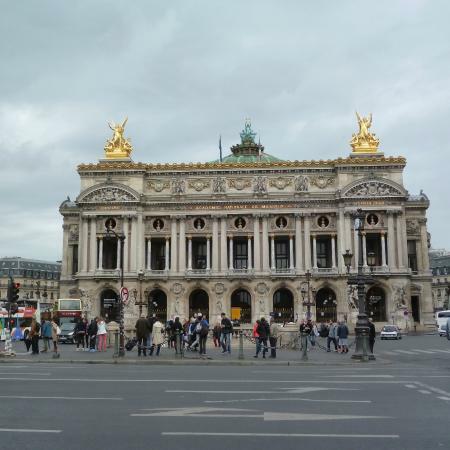 Do a quick tour of the opera house. 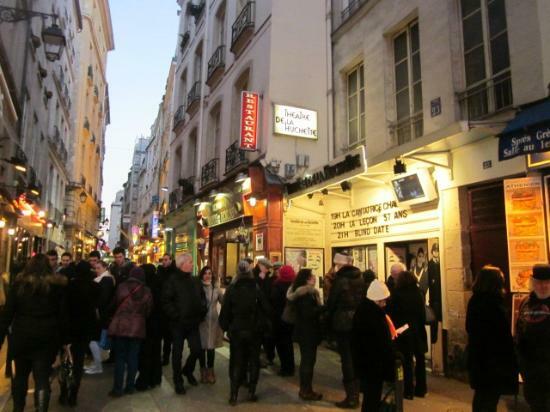 Even if the theater itself is closed for a rehearsal, you can imagine yourself in "Phantom of the Opera" while strolling the regal public spaces. 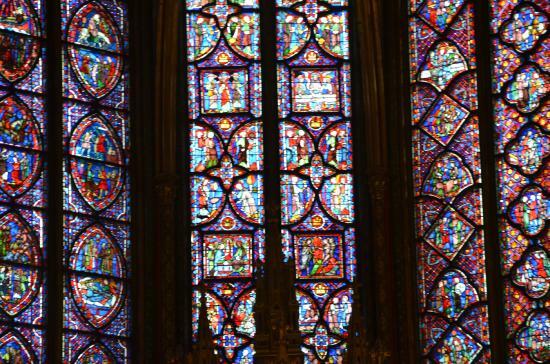 Alternately, you can get a little earlier start if you start your day at the stunningly beautiful Sainte-Chapelle. 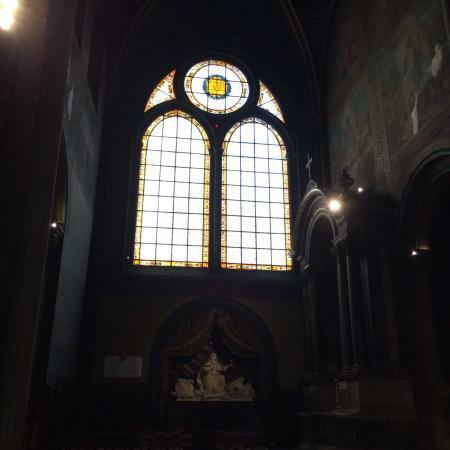 One of the few remaining bits of medieval Paris, the chapel is breathtakingly beautiful. The chapel is tucked behind some government buildings, so it can be a bit hard to find. 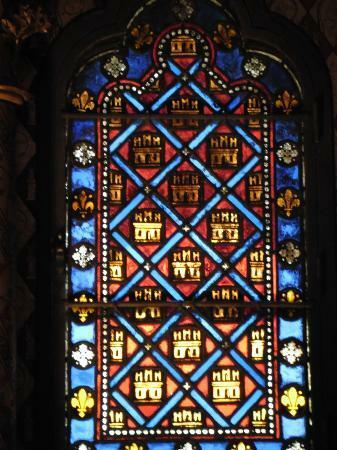 After you do find it, climb up the spiral staircase and you arrive in the upper level surrounded by original stained glass - gorgeous! 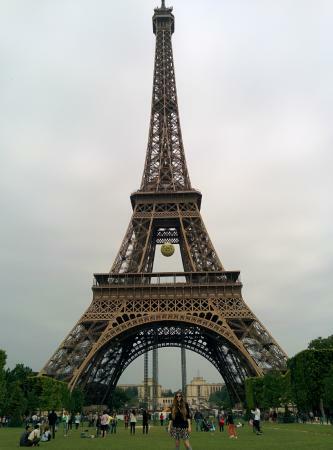 It is my favorite sight in Paris, bar none. A true must-see! You can buy a museum pass or tickets ahead online to save time, but you still have to stand in line at the security check. 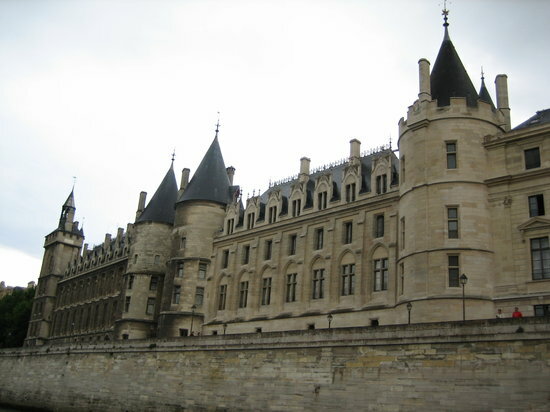 While not a must-see attraction, the Conciergerie is very close to the Sainte-Chapelle, and it has an interesting history of its own. 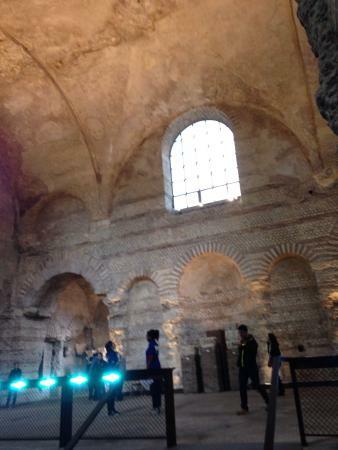 It was the original royal palace from the Middle Ages, although few of the rooms are furnished anymore. 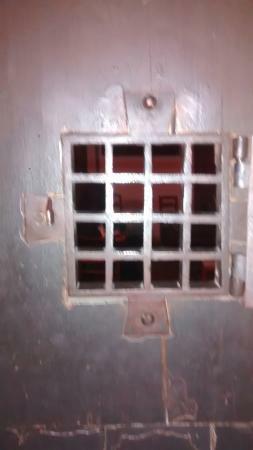 One other bit of history attached to the building: Marie Antoinette was imprisoned here. 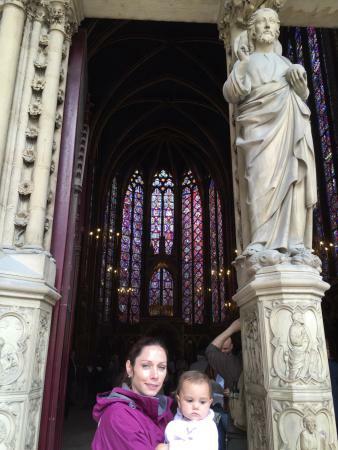 The grande dame of all Paris churches, Notre-Dame de Paris is an obligatory stop while in the city. 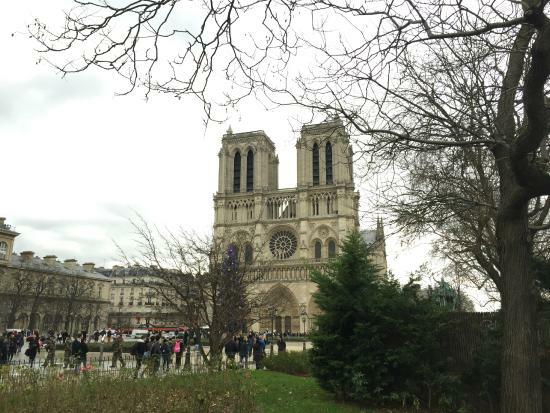 Notre-Dame is a perfect counterpoint to the Sainte-Chapelle just down the road: grand vs intimate. 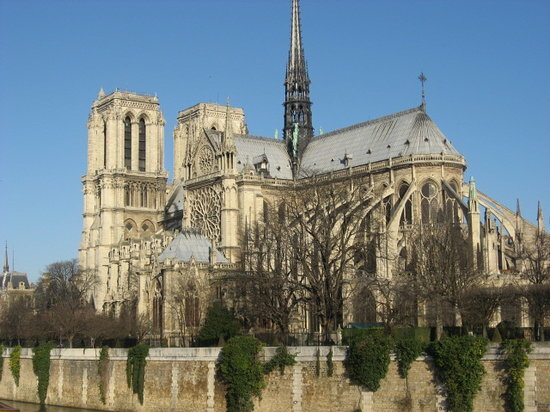 In my opinion, the exterior of the cathedral is actually more impressive than the interior, with beautifully carved sculptures and delicate embellishments. Be sure not to miss one of the best parts of the cathedral, the back side where you can see the gothic flying buttresses in all their glory. Dress modestly here out of respect, although you probably won't be prevented from entering in shorts. 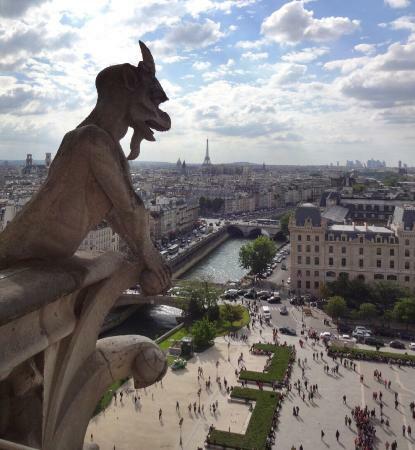 If you have a little extra time before lunch, you may want to climb the towers of Notre-Dame. Be aware that the line can be quite long even in winter, so you will need at least an hour for a climb. You get a striking vantage of some of the cathedral's statuary along the way, as well as a view of the cross-shaped roofline and delicate spire. Well worth the several hundred steps, but an ambitious climb not for those with mobility issues. 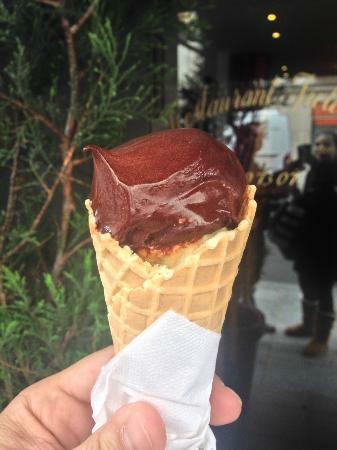 To brave the cold wait in line, grab an (overpriced) hot cocoa from a nearby stand. 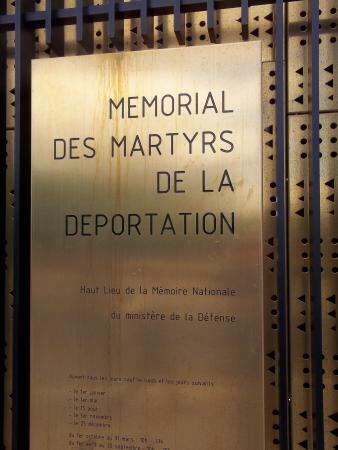 A relatively unknown sight, the Deportation Memorial is absolutely worth a quick 10 minute stop. 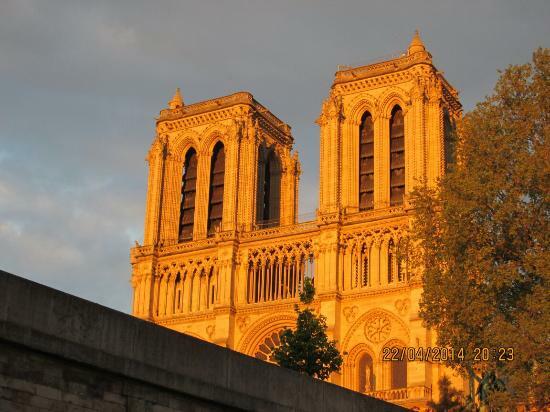 After visiting Notre-Dame, walk around the back of the cathedral to the tip of the Île de la Cité and follow signs underground to the memorial. 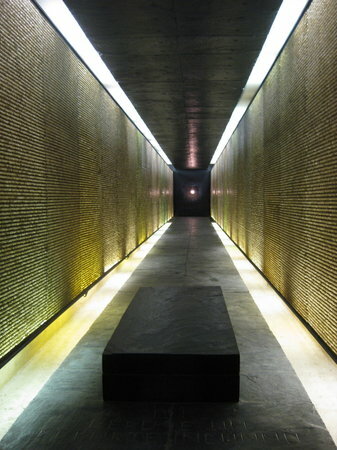 Inside is a tiny lightbulb for every Jewish citizen deported to Nazi camps during World War II. 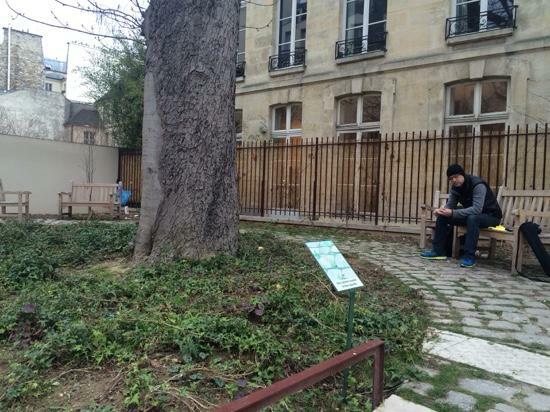 Come here for a moment of quiet contemplation to honor French Holocaust victims. A profoundly moving sight marking one of the darkest periods of modern history. Free and open during most of the day, but be aware it's closed Mondays. Ile Saint-Louis is just off the tip of Ile de la Cité behind Notre-Dame. The island is one of the most expensive and desired neighborhoods in the city, so come here for a little bit of luxury. Shop some of its pretty boutiques, have a fancy lunch here, or just grab a crêpe (or ice cream cone in warmer months) to go and stroll the tiny island's pretty lanes. 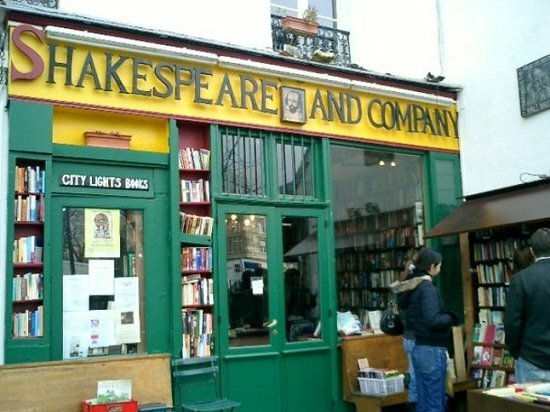 Make a quick detour to Shakespeare & Company for a time-warp experience. 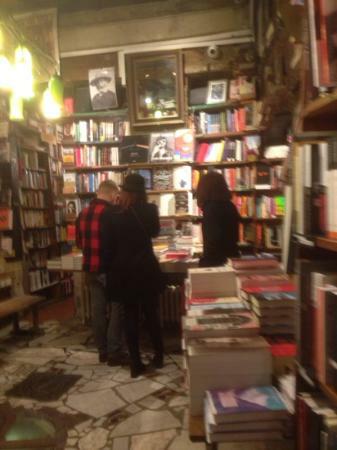 The best English-language bookstore in Paris is piled floor to ceiling with books of every genre. You could easily get lost for an entire afternoon here, but it's enough to wander the maze for a few minutes and grab a quick book for the plane ride home. Get a spot in the cozy reading room upstairs if you can. 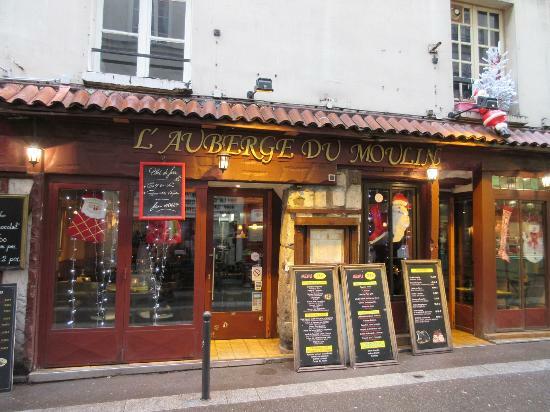 If you didn't have a fancy lunch on Ile Saint-Louis, grab a bite here. 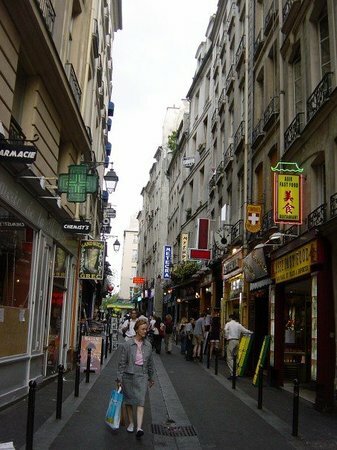 While Rue de la Huchette is totally touristy, it has a great selection of restaurants with any cuisine you could want. 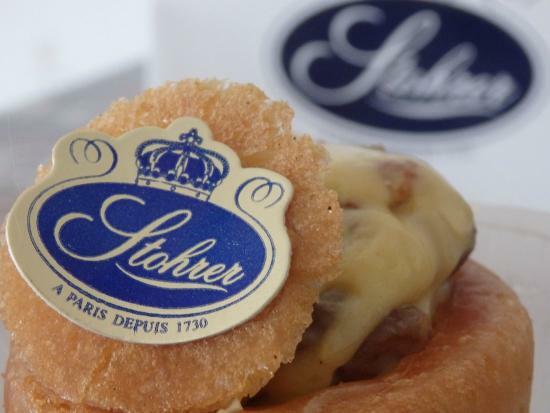 Don't expect terribly innovative food, just solid standbys and good-value fixed-price menus. 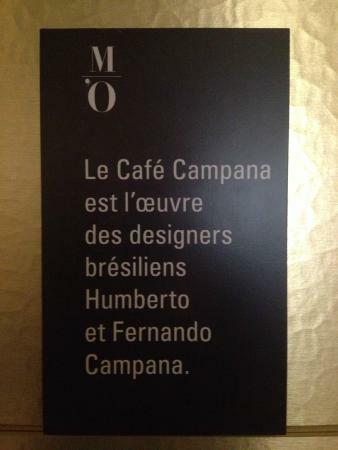 The Moroccan restaurants here were my favorite cuisine. 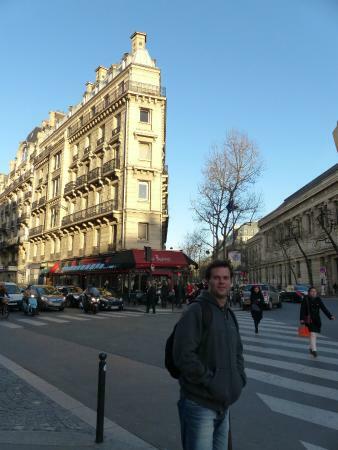 The Latin Quarter, just across the river from Ile de la Cité and Notre-Dame, is worth a stroll even in winter. While it's not a deal-breaker if you miss the Latin Quarter and the area is fairly touristy now, there are some nice shops and pretty buildings in the area. 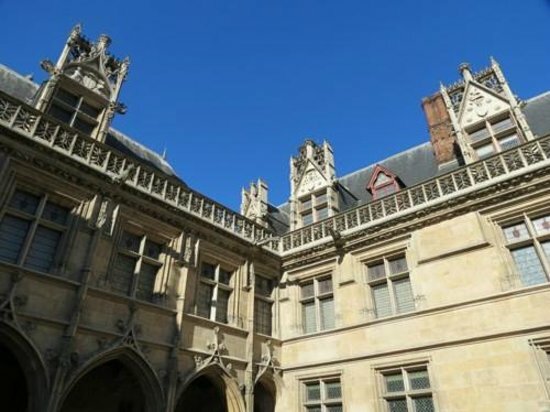 The Cluny Museum is the one must-see sight if you make it to the Latin Quarter. The museum is one of the most underrated and fascinating in the city. Part of the Cluny building contains ruins of the ancient Roman bath complex built here, and another part shows the abbey built on top of the ruins. 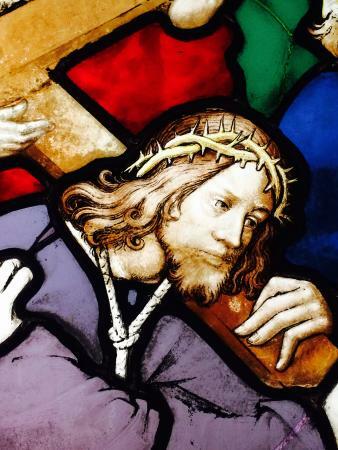 The museum is filled with medieval art - much more interesting than it sounds, trust me. The highlight is definitely the stunning "Lady and the Unicorn" tapestries, which alone are worth the price of admission. 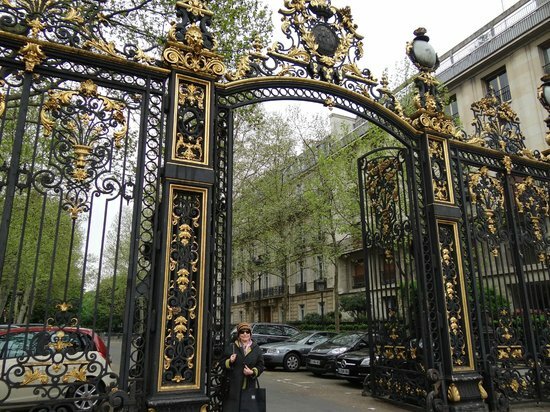 Either take the Metro a couple stops or stroll down the grand Boulevard Saint Germain for a taste of this trendy neighborhood where real Parisians love to shop. 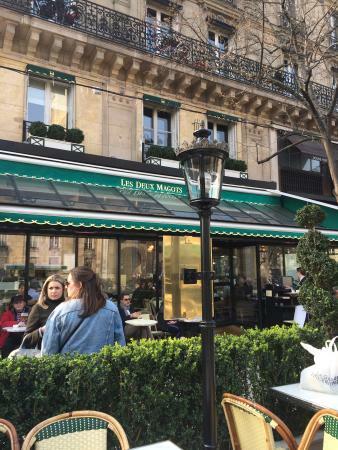 If you're here in January or February, take advantage of the sales at the many lovely boutiques or the grand Bon Marché department store. 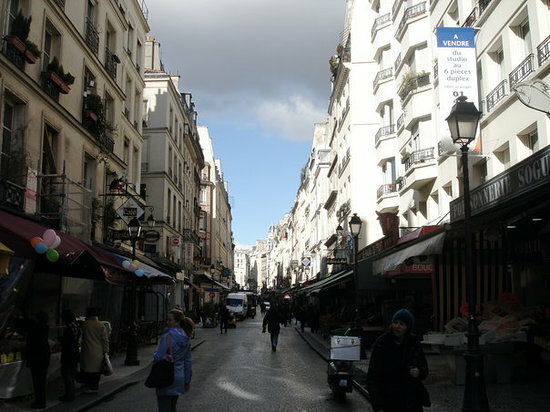 Shoppers could spend all afternoon in this neighborhood. This lovely church anchors the neighborhood that shares its name. 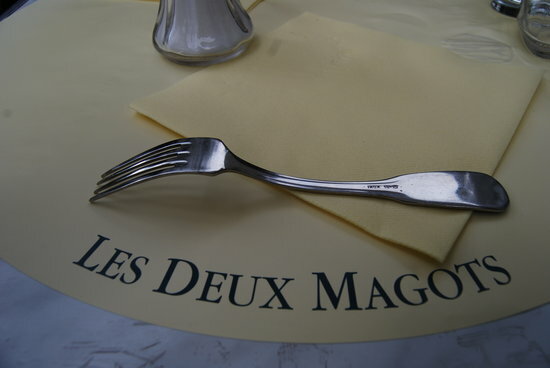 If you still have daylight after your full day of sightseeing, make a quick last stop here before dinner. 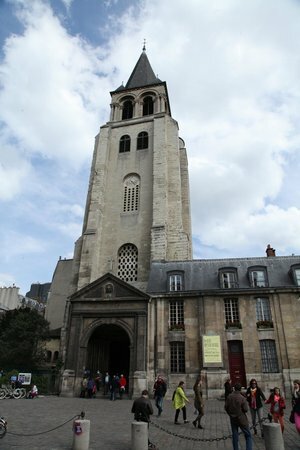 The church was part of a medieval abbey complex, although the other buildings have since vanished. 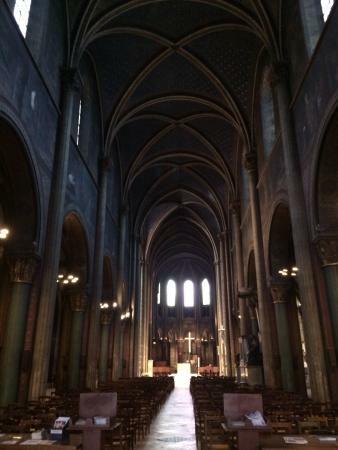 Inside the church is richly painted as all churches were once upon a time. It's fascinating to see what churches actually looked like for medieval pilgrims, and you still experience that sense of awe they must have felt looking at the beautiful paintings. 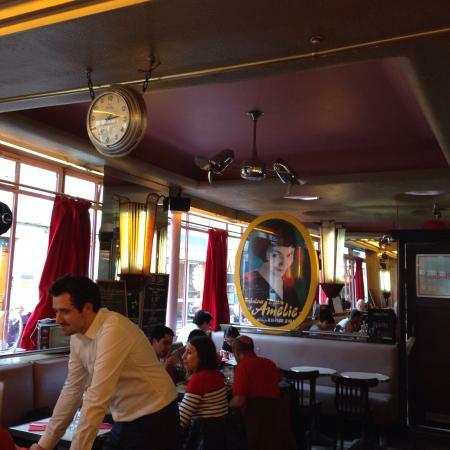 Parisian café culture winds down a bit in the winter, but try to visit at least one nonetheless. 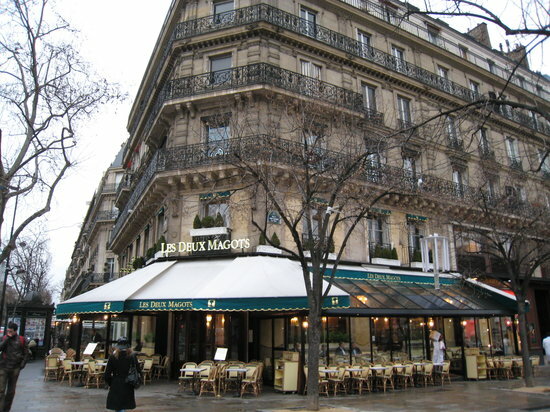 The Café les Deux Magots is a quintessential Paris café where Sartre and Hemingway once dined. 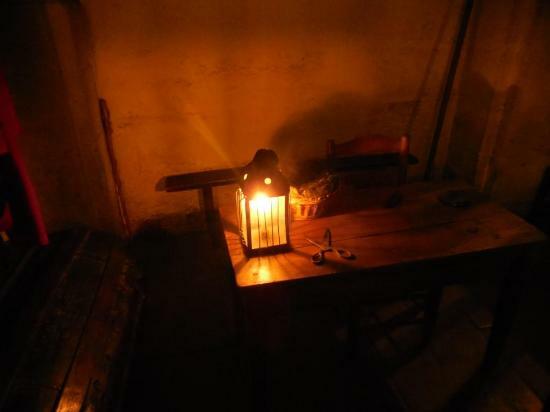 Today it's much more touristy so don't expect revolutionary food, but a meal here is more about the experience and the history. 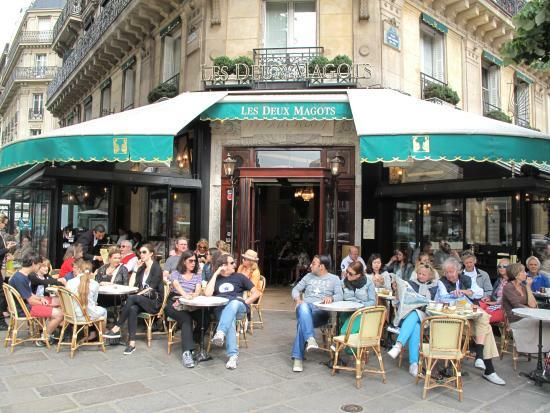 Or perhaps just grab an expensive cup of coffee, sit inside, and just watch the crowds drift by. 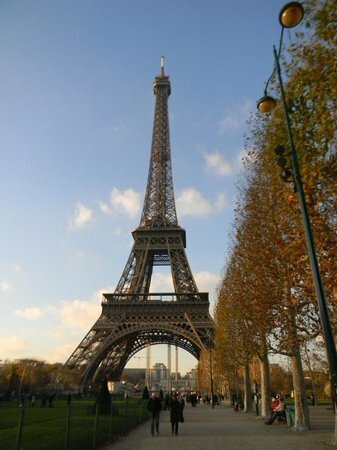 Finish off your historic Paris sightseeing day with a view of everyone's favorite Parisian sight: the Eiffel Tower. 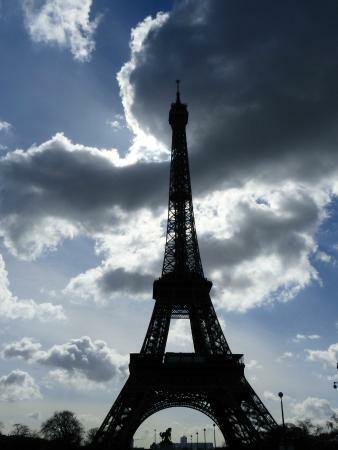 My favorite way to see the tower is from the Trocadero observation platform, then walk downhill to see the tower up close. 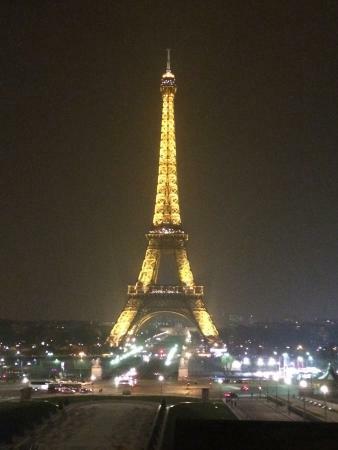 Be sure to come here at least once in the evening so you can see the Eiffel Tower sparkle at the top of the hour. 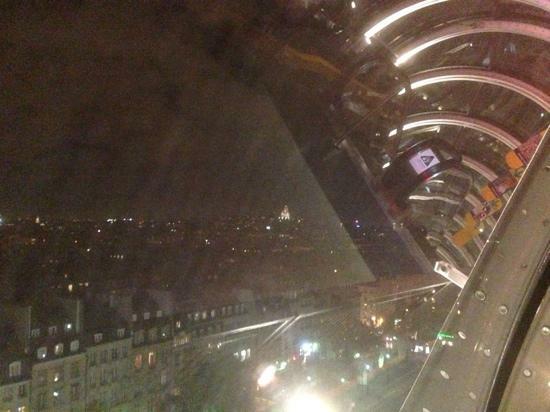 If you can time your visit for dusk, you can get both daylight and nighttime pictures of the Eiffel Tower. 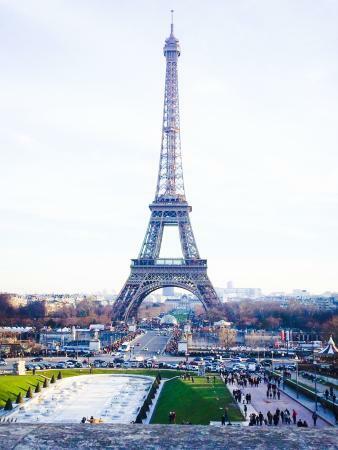 While everyone sees the Eiffel Tower from far away, be sure to walk up close to the tower to see its impressive engineering. 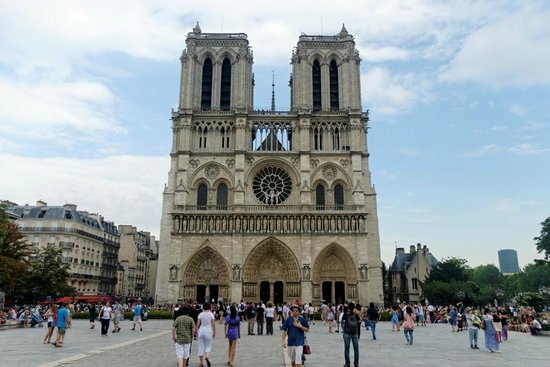 The complex crossbars and pretty iron embellishments are actually incredibly interesting (although to be honest I could take or leave the tower in other respects). The tower always has long lines to ride the elevator up, but you can buy tickets ahead of time online (book a week in advance at least). Otherwise, plan on at least an hour in line even in winter. If you don't buy tickets ahead of time, the line to climb to the first or second platforms is always shorter, but expect a strenuous climb. 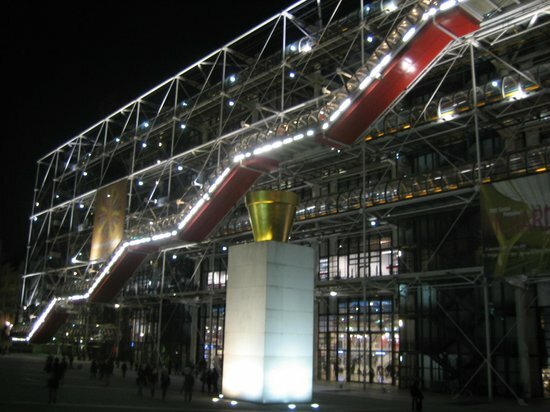 Choose one of the following for your second morning: the Louvre, the Orsay, or the Centre Pompidou. 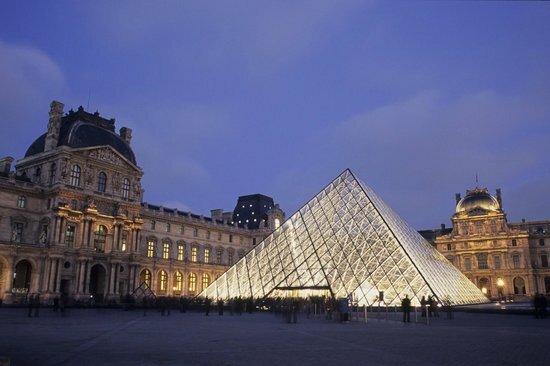 One of the world's greatest museums, the Louvre is a must-see your first time in Paris. The art and artifacts here cover just about every country and time period up to the 19th century. It can be an exhausting visit, though, so you should devote an entire morning or afternoon here. Although you could see something new every time you visit, if it's not your first time in the city maybe try one of the smaller, less-overwhelming art museums. 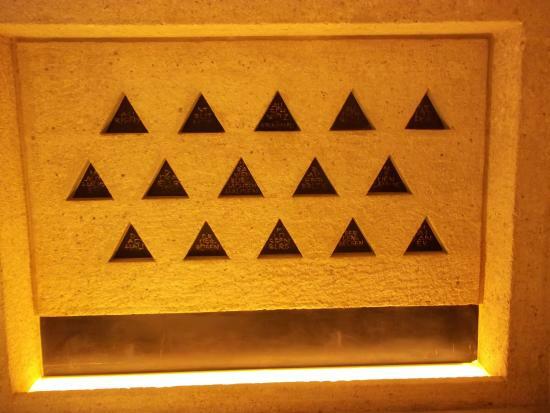 Enter the museum from the underground mall/Metro stop to see the inverted pyramids. If you need a bite after all that walking, there are some good-quality fast-food restaurants on the second story of the Louvre's small underground mall (on the way to the Metro). 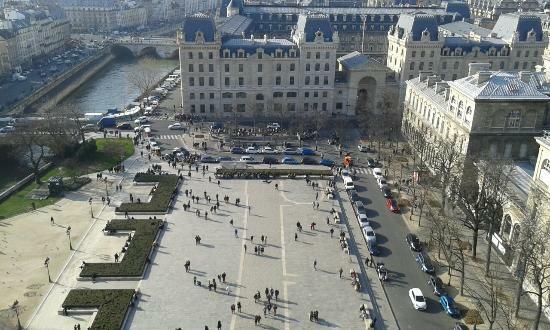 Choose one of the following for your second morning: the Louvre, the Orsay, or the Centre Pompidou. 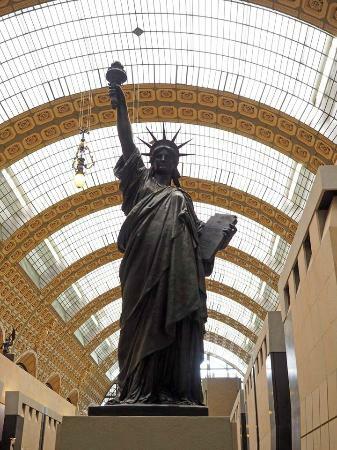 The Musée d'Orsay is my favorite art museum in Paris. I love the Impressionist art here! Along with the core group of artists are some lovely post-Impressionist and art nouveau pieces, so the collection just verges on the modern. The building itself, a former train station, is lovely too; be sure to find the original station clock on one of the upper levels. 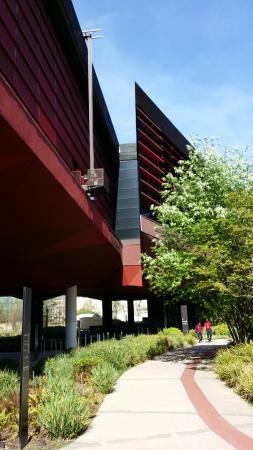 If you opt for an afternoon visit here, you can get discounted tickets an hour or so before closing. 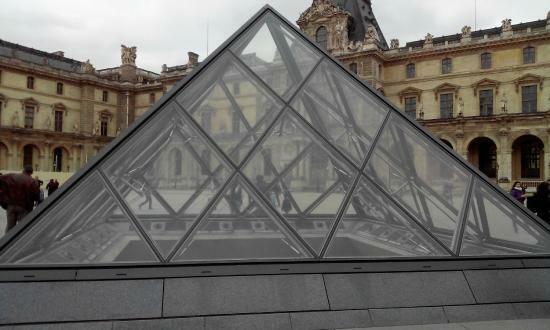 Choose one of the following for your second morning: the Louvre, the Orsay, or the Centre Pompidou. 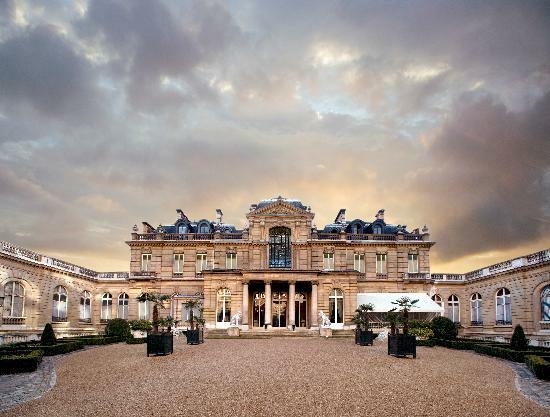 If modern art is your thing or if you've already seen the Louvre and the Orsay, broaden your art horizons here. Expect lots of weirdness and just enjoy the art without trying to figure it out. The collection ranges from early modernist paintings (think Matisse and Picasso) to cutting-edge contemporary works. 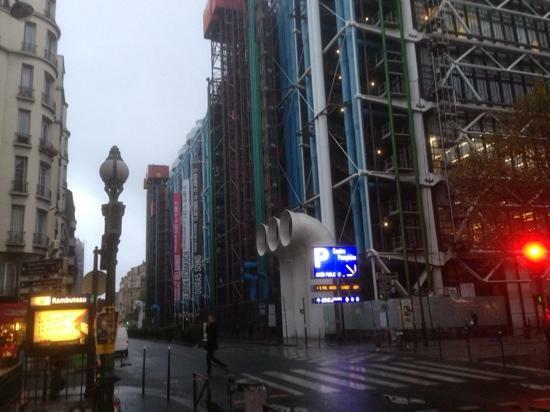 The Pompidou building is justifiably famous, with all the pipes located on the exterior and color coded according to their function. If you enter from the square around back, you might be able to avoid some of the entry line, especially on free days. 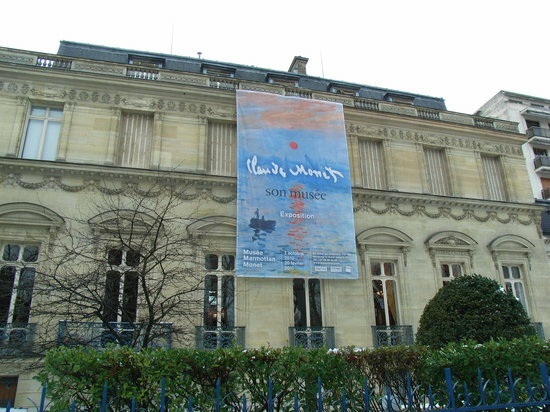 Choose 1-2 smaller art museums to finish off your Artistic Paris day. 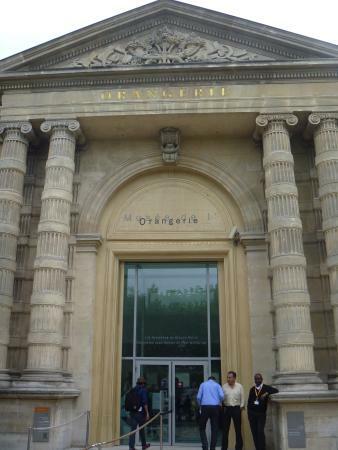 The Orangerie Museum, just at the other end of the Tuileries Garden, is convenient if you saw the Louvre in the morning. 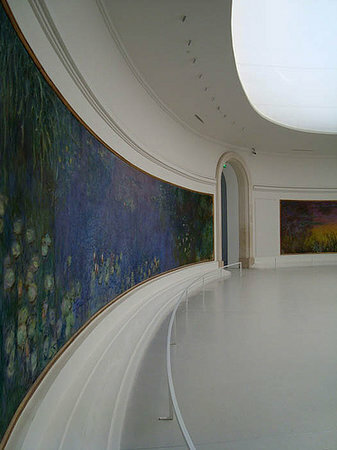 The highlight of the Orangerie is undoubtedly Monet's gigantic "Water Lily" paintings. Eight of his lovely lilies fill two oval-shaped rooms. It's fun to trace the changing light in each painting in the series. Downstairs are some other Impressionist and later paintings. 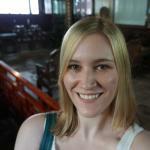 If you plan on doing a lot of museum sightseeing, buy a museum pass to save money. Buy your pass here at a smaller museum to avoid long lines elsewhere. 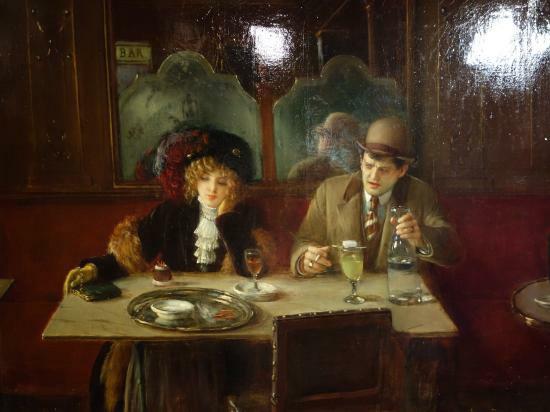 Choose 1-2 smaller art museums to finish off your Artistic Paris day. 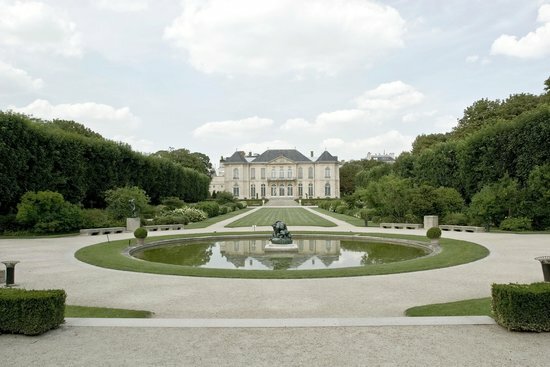 If you love sculpture, look no further than the Rodin Museum. 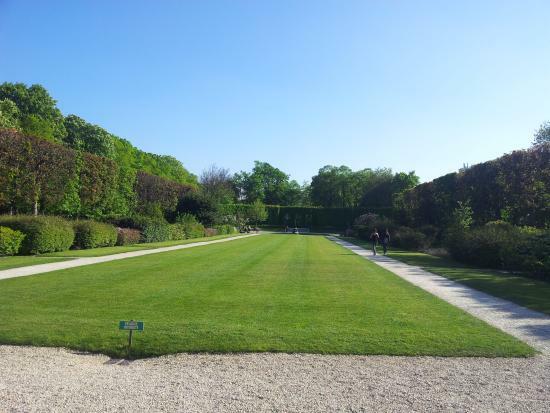 Rodin was the greatest sculptor since the Renaissance, and you can admire all his most famous works here. 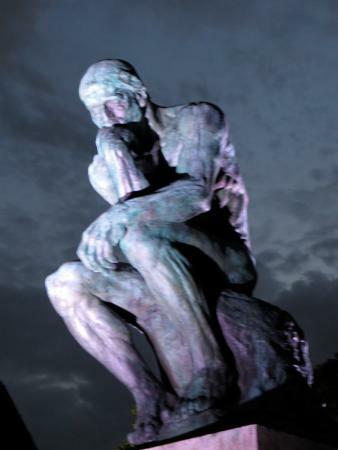 Even if you just opt to see the gardens and not the full museum, you can see "The Thinker" and "The Burghers of Calais" among other gems. The gardens are cheap to enter - just a couple euros - and you can see just about all of the major works. 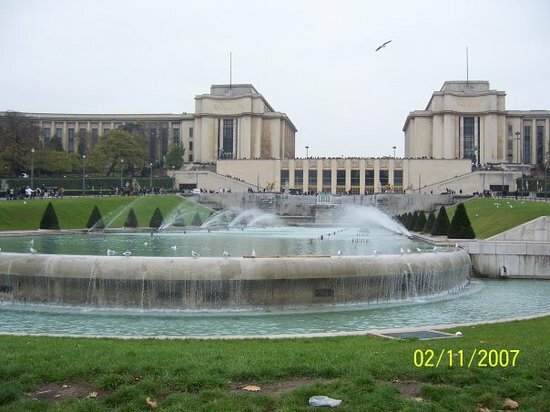 Choose 1-2 smaller art museums to finish off your Artistic Paris day. 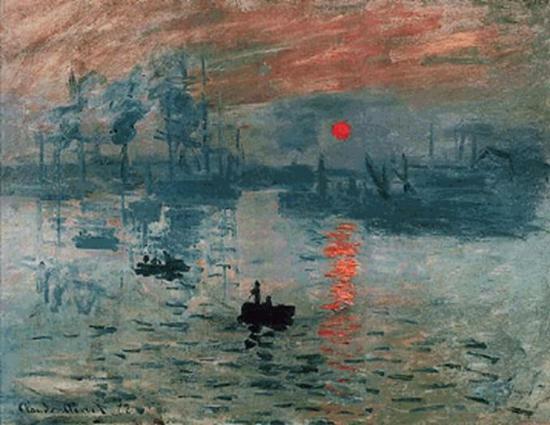 If you love Monet and the other Impressionists, this could be a good follow-up to the Orsay. 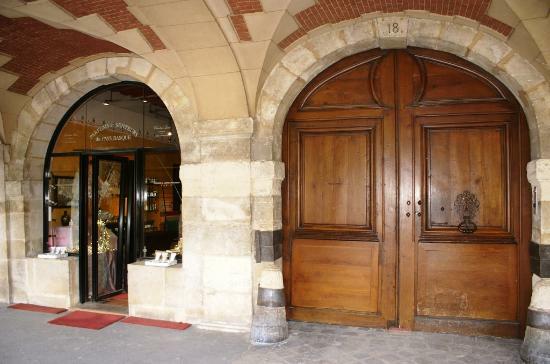 It's a small museum outside of the historic core of Paris, so it can be a bit hard to find. 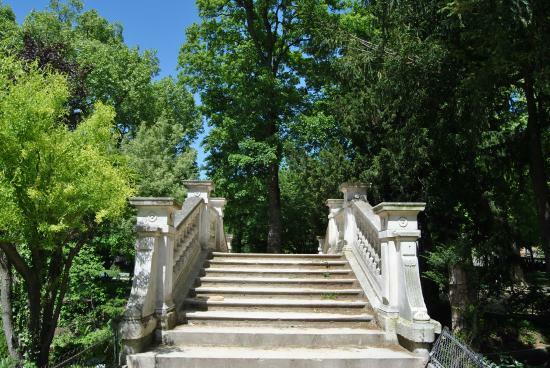 The trek is worth it, though, when you can see the varied art here: Impressionists plus decorative objects and furnishings, medieval illuminated manuscripts, and even some modern temporary exhibitions. 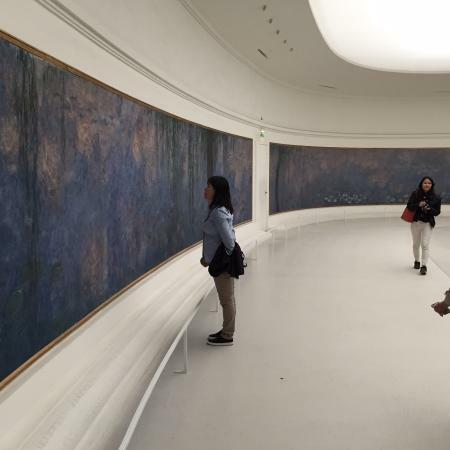 Monet's "Water Lily" paintings are tucked off in a side hallway, so be sure to explore all the galleries before you leave. Make a mental note of the area around the Metro entrance - it's not super obvious which direction to take when you are leaving the museum. 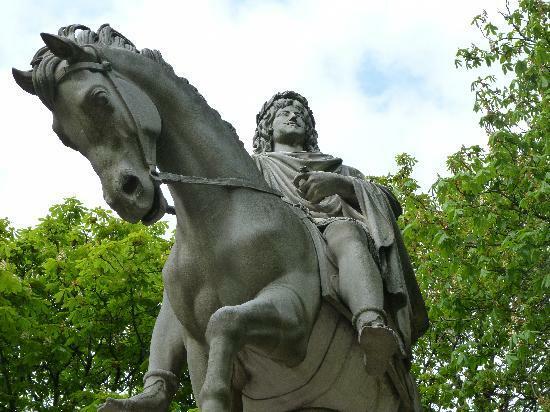 Finish your art-filled day by browsing the neighborhood historically populated by Bohemians, artists, and free-thinkers. 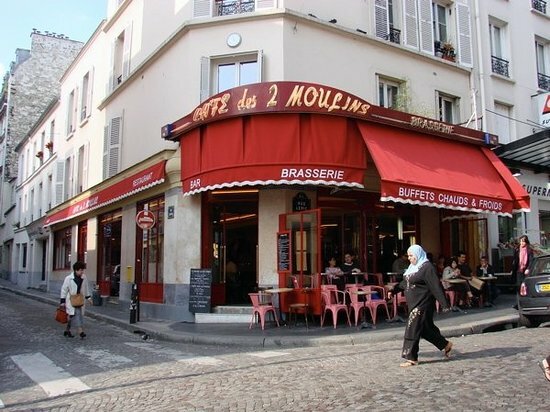 Away from the strip clubs and cheesy trinket shops, Montmartre is actually a charming neighborhood to explore. 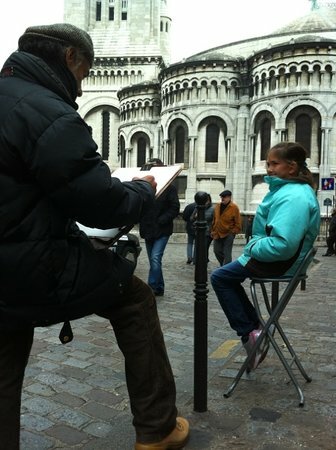 Just wander around the backstreets and enjoy the charming squares with artists painting and doing caricatures for the tourists. Maybe you'll even come across the only remaining windmill in the city. 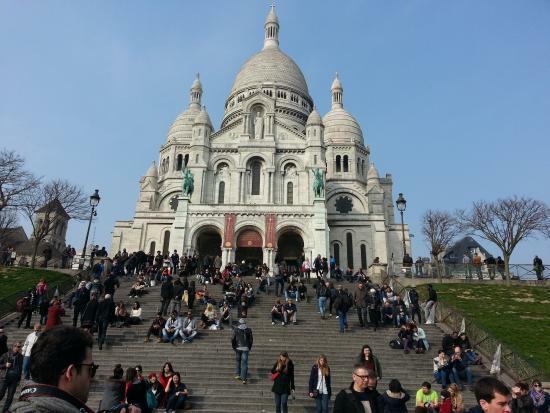 Sacre-Coeur is Montmartre's top sight, and it's a must-see while in Paris. Take the funicular up the hill if you don't want a strenuous hike up several hundred stairs. The exterior of the basilica is nice enough, but the interior is the really special sight: the whole ceiling is covered in a glittering Byzantine-style mosaic. It's simply stunning. 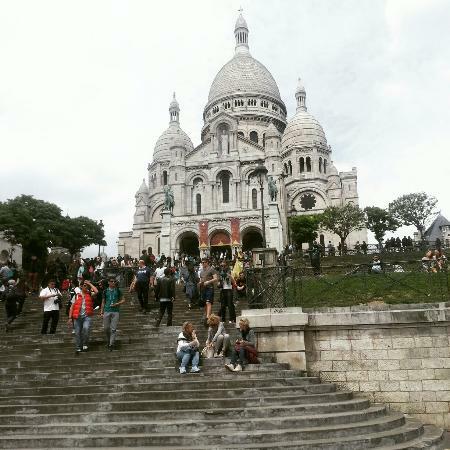 Take the funicular for just the cost of a Metro ticket to save yourself lots of stairs. 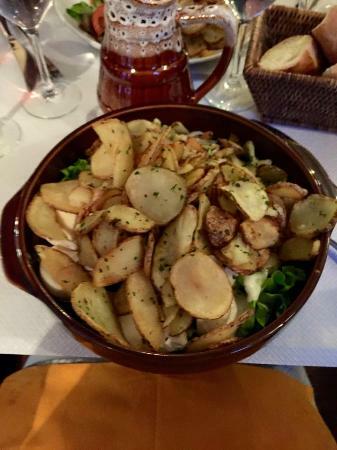 Have dinner at this Montmartre gem of a restaurant far from the tacky tourist schlock of the area around Montmartre's Metro stops. 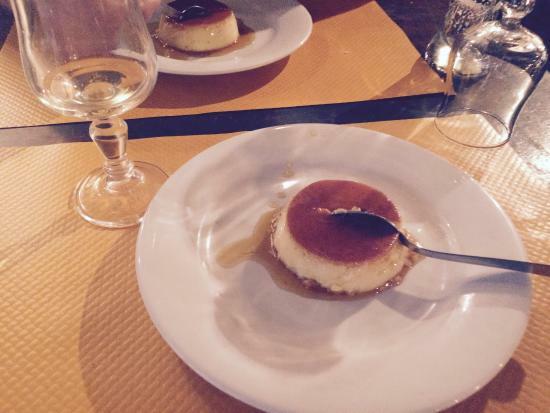 Eat like a local: come here for hearty food that is reasonably priced and tasty. 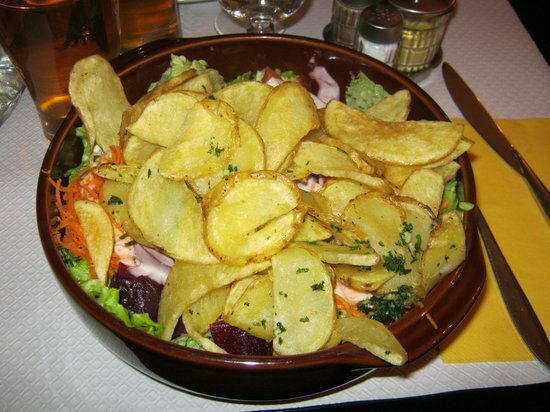 The "giant salads" here are amazing, piled with tons of yummy fried potatoes. 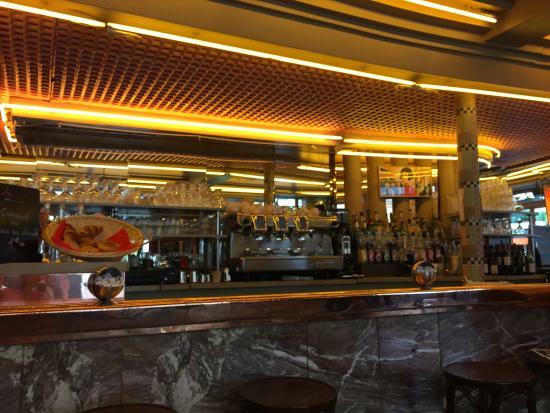 This bar was featured in the movie "Amélie," so it's a fun experience to have a drink or two here. 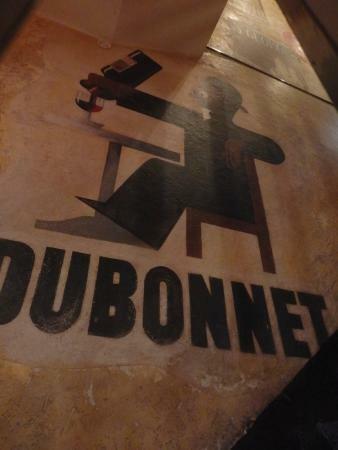 This is a fairly low-key bar for Montmartre, so those looking for a crazy club might want to look elsewhere. However, come for the live music if you're in town on a weekend. 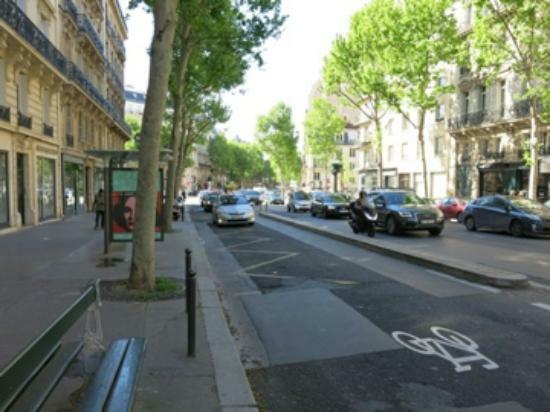 Start your last day, Local Paris, in my favorite neighborhood in the city. 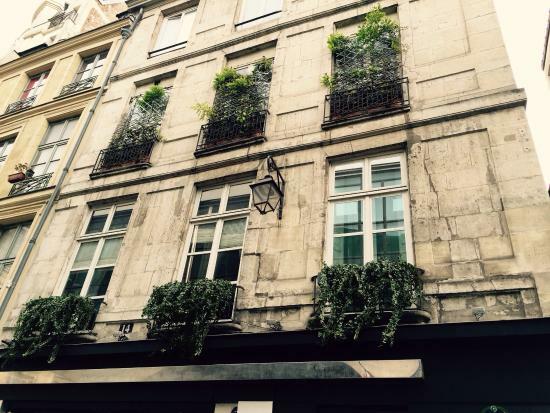 The Marais is a charming place to stroll, but there are plenty of shops and boutiques to duck into if it's a cold winter day. Just get lost in the neighborhood's back streets to enjoy a morning like a local. Start at the St Paul Metro stop and work your way north and west. 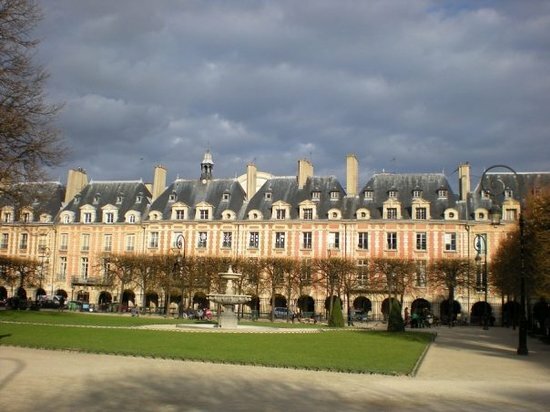 Place des Vosges is the prettiest and most central square in the Marais. Its uniform buildings create a harmonious backdrop for the small park in the middle - great for picnics on slightly warmer days. It's fun to browse the small art galleries and boutiques in the first-floor arcade. 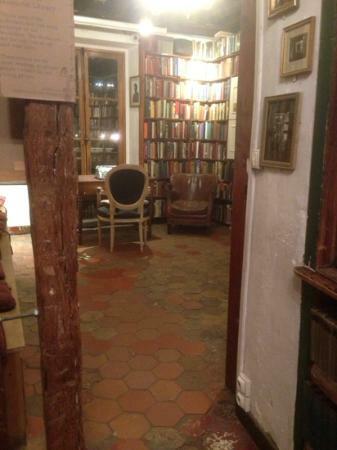 You can also visit the Victor Hugo house museum located here, although it's probably only interesting for his devoted fans. 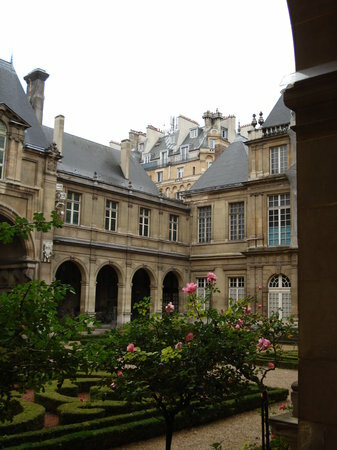 The Carnavalet isn't a must-see museum, but it's worth an hour or so if you're already in the Marais. The building is one of the neighborhoods beautiful mansions, with a lovely courtyard to boot. The history exhibits inside are mildly interesting (a little light on English descriptions of things), but worthwhile since the museum is free. 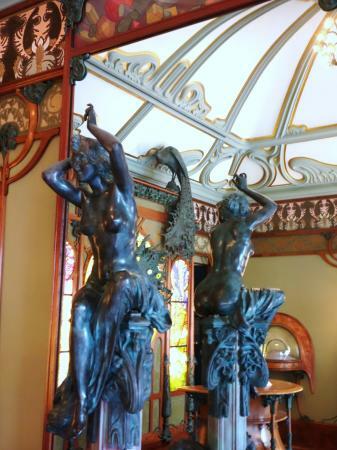 Make it a point to find the art nouveau room inside - gorgeous! 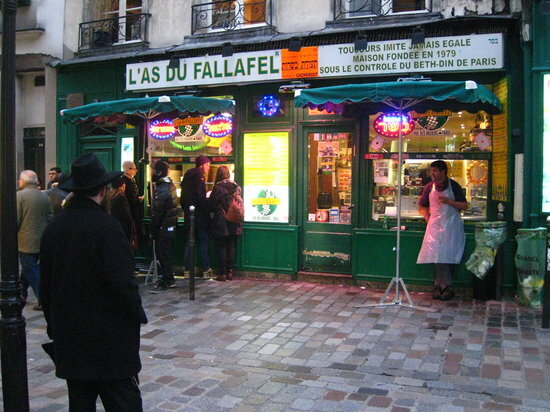 One of my favorite restaurants in Paris, l'As du Fallafel is a Marais institution. 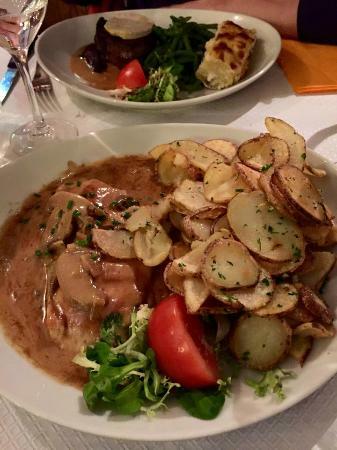 Located in the heart of the Jewish quarter, the restaurant is surrounded by tasty Jewish bakeries if you need dessert too. Anytime you come here, the takeout window will have a line - that's how great it is. You may want to sit inside in winter, but if it's nice take your food to go for a picnic in a nearby park. 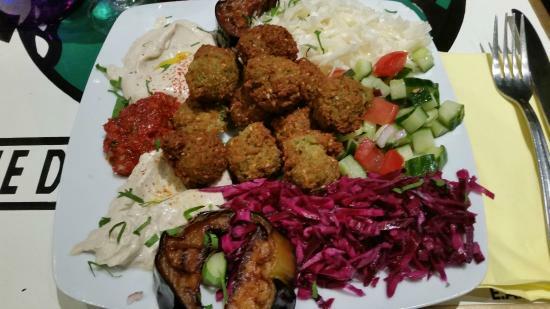 All their dishes are good, but the falafel sandwich is my absolute favorite, and it's a great vegetarian option! 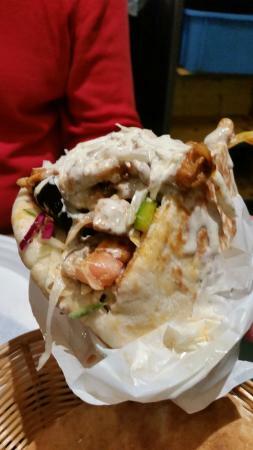 Get the falafel sandwich. You won't be sorry! If you take your food to go, it's a bit cheaper than sitting down to eat. 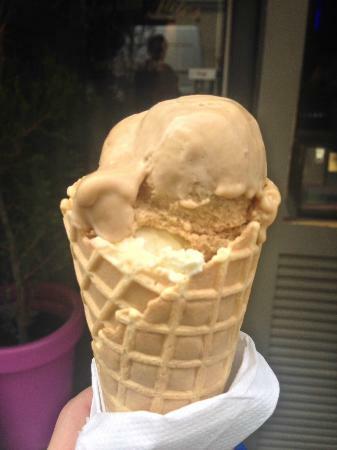 For a little post-lunch snack, do as the locals do and shop at a market street. 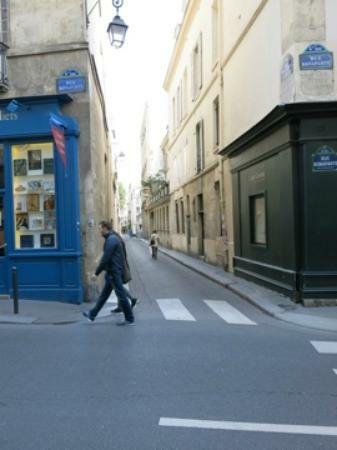 Rue Montorgueil is near the Marais, within walking distance if it's a nice day. 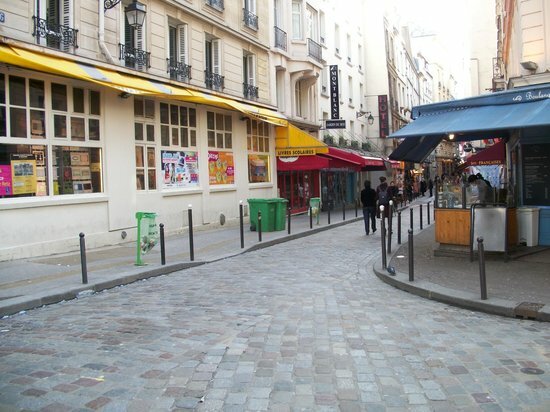 The street is lined with all sorts of specialty shops: cheese, meats, bread, fresh produce, and most anything else you could want. Like the locals, you too can assemble everything you need for a dinner picnic here. 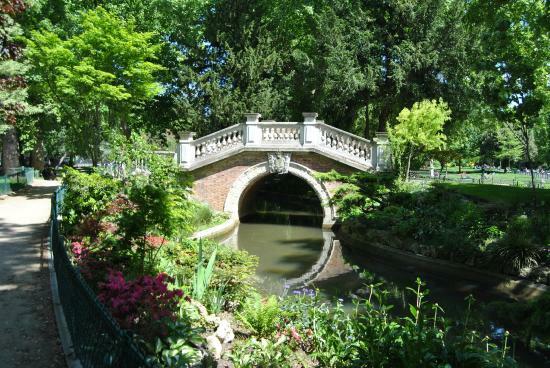 Spending the afternoon in a park is a quintessentially Parisian thing to do. 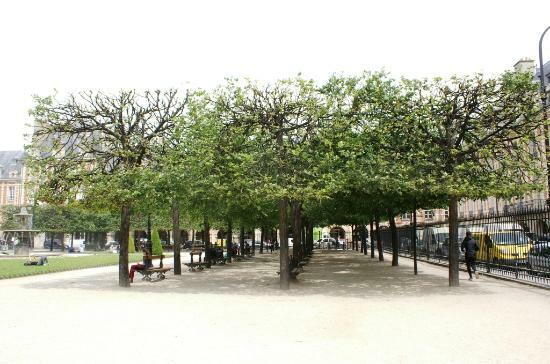 If you did indeed assemble a lunch or dinner picnic on Rue Montorgueil, eat it here in the most beautiful park in Paris. This is one of the few parks where you can actually walk or picnic on the grass, so on nice days it fills up quickly with locals. There are nice areas for kids to play too, such as a sandbox and a small pond. The surrounding neighborhood has some pretty buildings, so that's worth a stroll too. 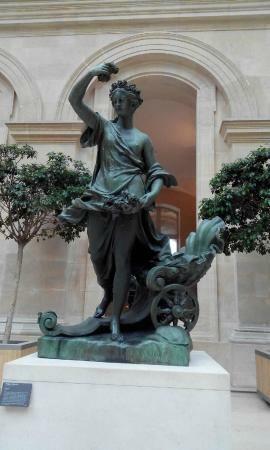 The Jacquemart-André Museum gets my vote for the best small museum in the city. 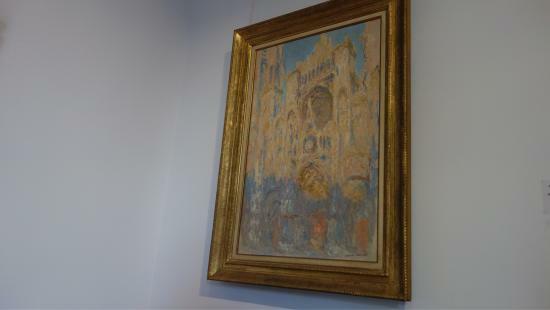 It's a wonderful private collection hanging just as it did in the owners' home. 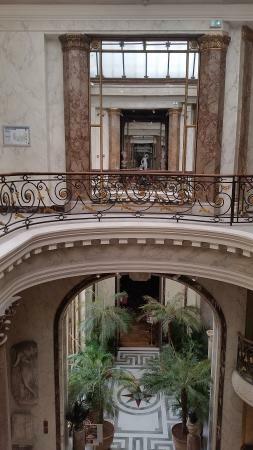 The museum is filled with original furnishings and lovely art, and the double spiral staircase inside is stunning. 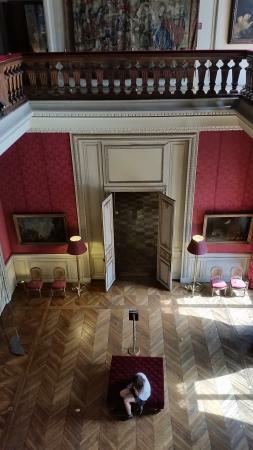 The Renaissance rooms are the best part of the museum, so don't miss them. There is a nice little café on the grounds. 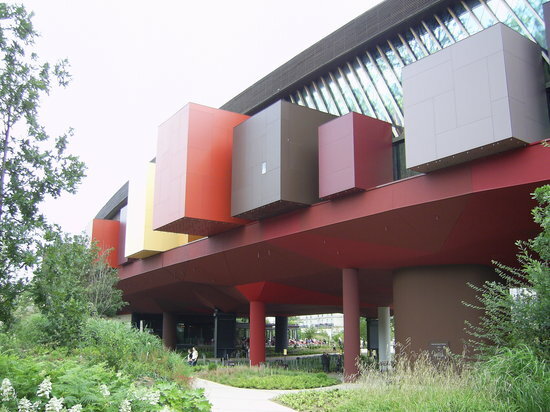 A fantastic lesser-known museum, Quai Branly showcases so-called primitive art from around the world. 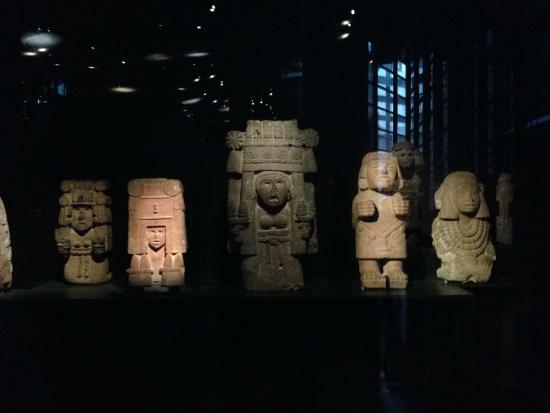 The art isn't at all unsophisticated, but rather the collection contains traditional arts and handcrafts from groups all over Asia, Africa, Oceania, and the Americas. It's organized by region, so it's fun to see the similarities and differences between the regions. Great for families too with interactive exhibits.